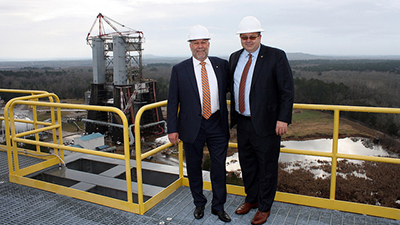 Auburn University President Steven Leath visited Huntsville on Tuesday to speak to its engineering community and see first-hand Auburn's extensive involvement at NASA's Marshall Space Flight Center. 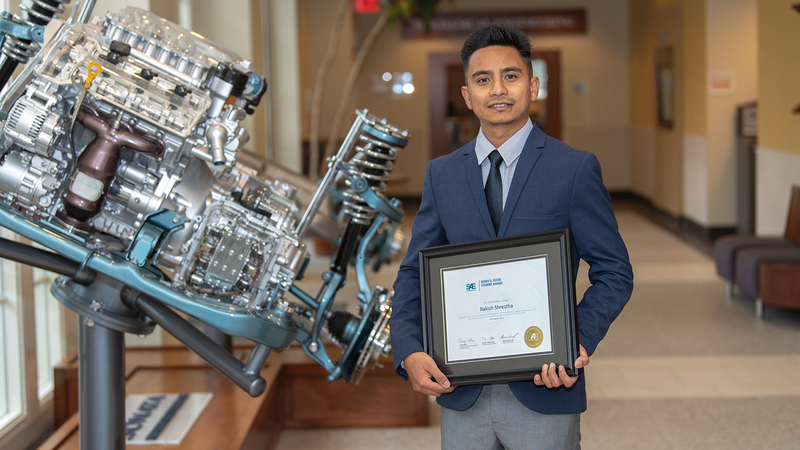 Jonathan Pegues won the first runner-up award at ASTM E04 symposium held at Atlanta, Georgia. 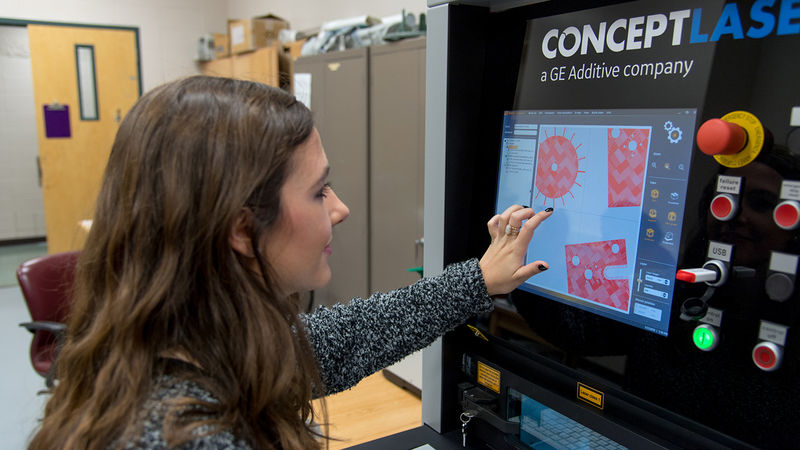 ASTM, Auburn and NASA representatives also made a tour of General Electric Aviation's additive manufacturing facility on National Manufacturing Day. 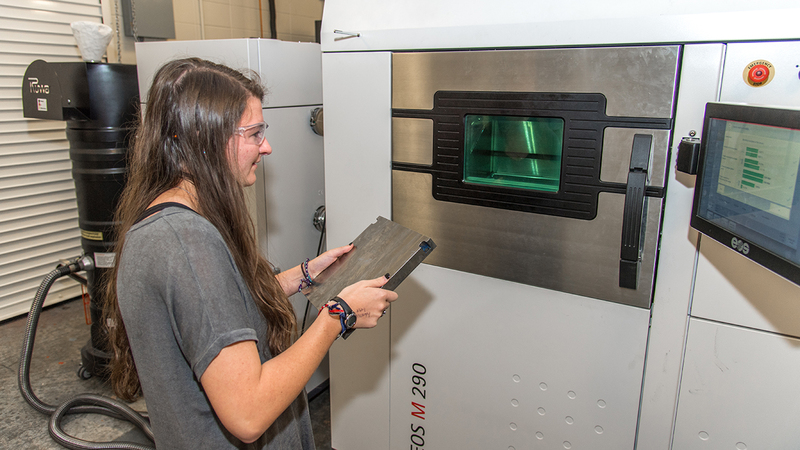 ASTM International staff visited Auburn University and FAME laboratory on National Manufacturing Day last Friday to discuss Advanced Manufacturing partnership opportunities. Dr. Shamsaei will be co-organizing a Symposium on “Additive Manufacturing of Metals: Fatigue and Fracture” at the upcoming TMS Annual Meeting & Exhibition in Phoenix, Arizona (March of 2018). 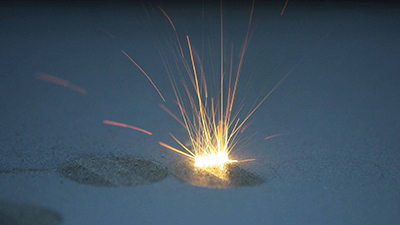 The FAME Lab continues to work with TDA Inc. to solve some of the most complex problems encountered in metals additive manufacturing. For the second time, Dr. Shamsaei is co-organizing the ASTM/NIST Symposium on Fatigue and Fracture of Additive Manufactured Materials and Components, which will be held in November in Atlanta, Georgia. Drs. 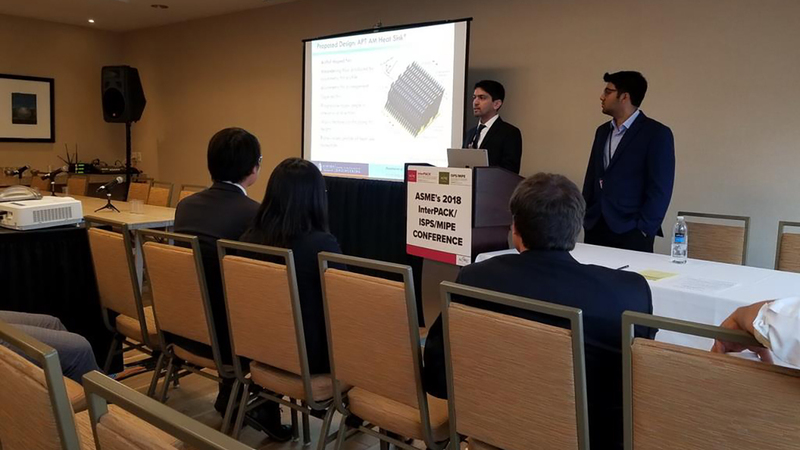 Thompson and Shamsaei will be organizing the Annual Congress-Wide Symposia on Additive Manufacturing at the American Society of Mechanical Engineer’s (ASME) International Mechanical Engineering Congress and Exposition (IMECE). 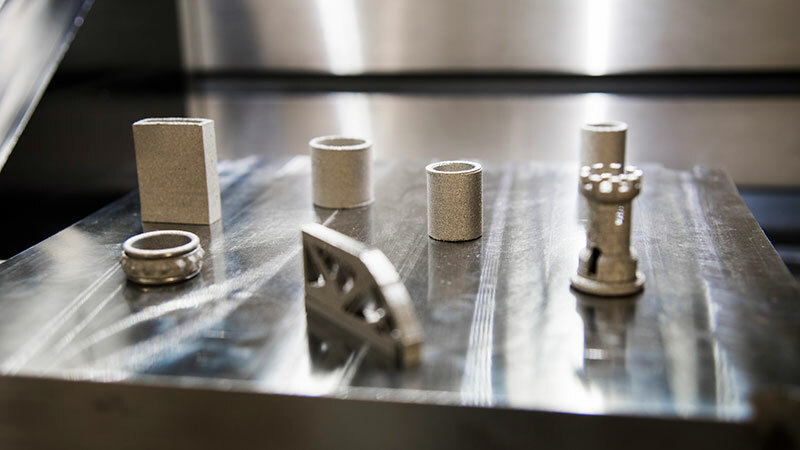 Inconel 718 is a nickel-based superalloy, and NASA wants to use it for additively manufacturing future space hardware. 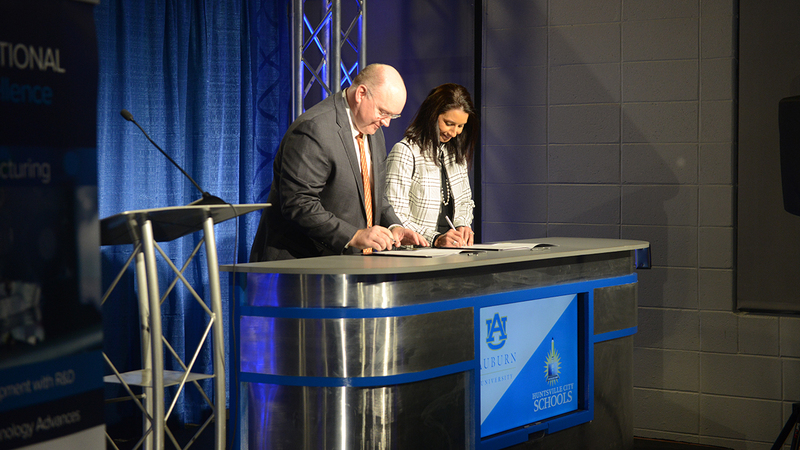 Senator Whatley stopped by the FAME Lab and the video of his visit can be found here. Dr. Shamsaei will be co-organizing a Symposium on “Additive Manufacturing of Metals: Fatigue and Fracture” at the Materials Science & Technology (MS&T) Technical Meeting and Exhibition in Pittsburgh, Pennsylvania in October 2017. 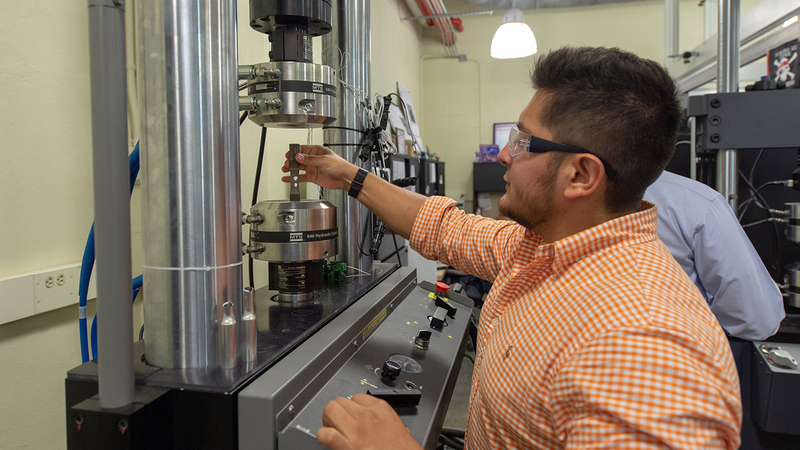 Dr. Nima Shamsaei has received a grant from the Naval Air Systems Command (NAVAIR) to investigate the effects of process and design parameters on structural integrity of additively-manufactured 17-4 PH stainless steel. 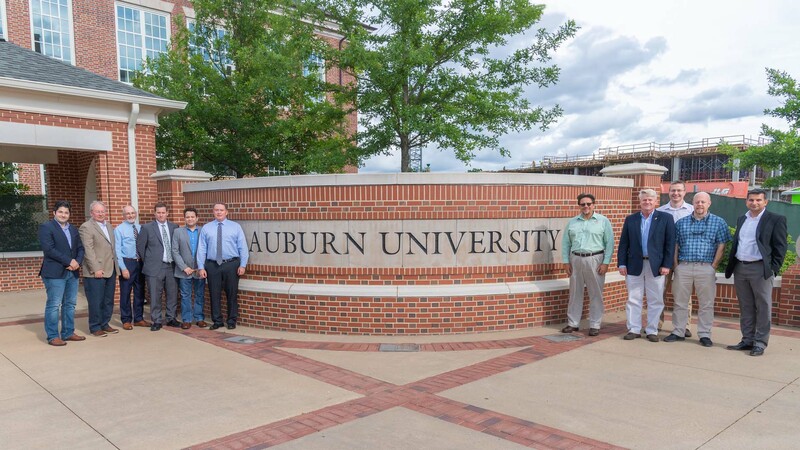 Graduate students advised by Dr. Shamsaei and Dr. Simsiriwong from Auburn's FAME Lab traveled to Florida to present their additive manufacturing research at the Annual ASTM Workshop on Fatigue & Fracture. AlphaStar Corporation, a California-based company, has partnered with Drs. Shamsaei and Thompson of the FAME Lab for completing 2 U.S. Navy projects through the Small Business Technology Transfer (STTR) program. Drs. 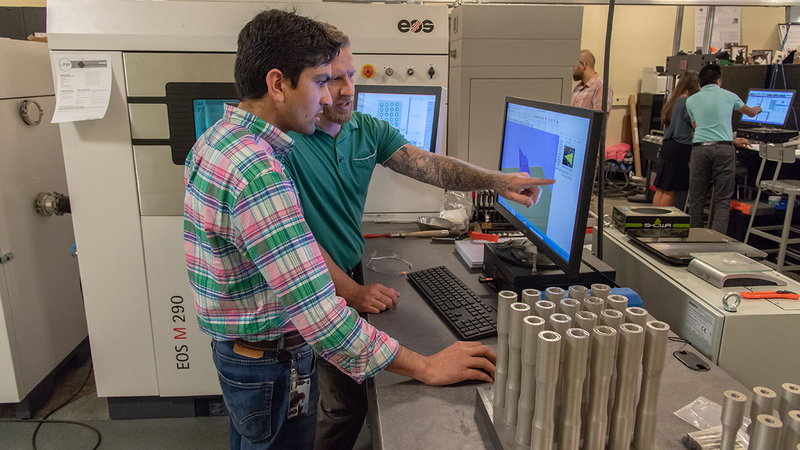 Shamsaei and Thompson are now leading a NSF-sponsored research grant focused on the additive manufacturing of fatigue-resistant metals. The FAME Lab has received funding from the National Science Foundation's Division of Electrical, Communications & Cyber Systems. Drs. 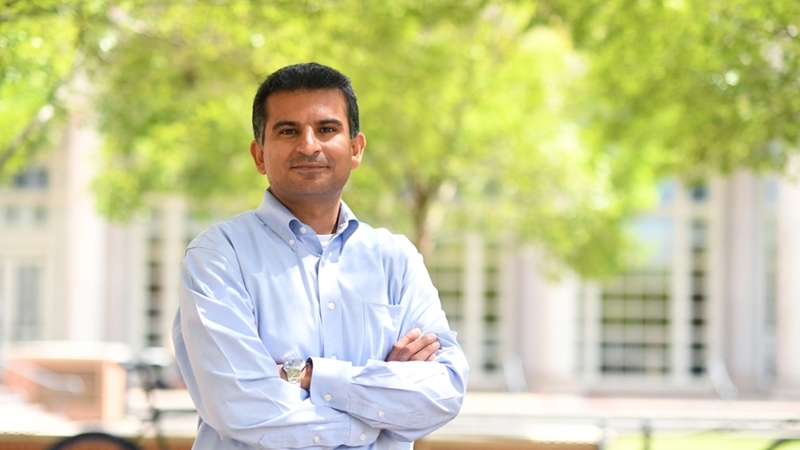 Shamsaei and Thompson, along with Technical Data Analysis (TDA) Inc. – a Virginia-based software/engineering company – have been awarded a grant from the U.S. Navy through the Small Business Technology Transfer (STTR) program. Dr. Shamsaei, along with key persons from ASTM International and the National Institute of Standards and Technology, helped organize a joint workshop centered on important fatigue issues surrounding additive manufactured parts.